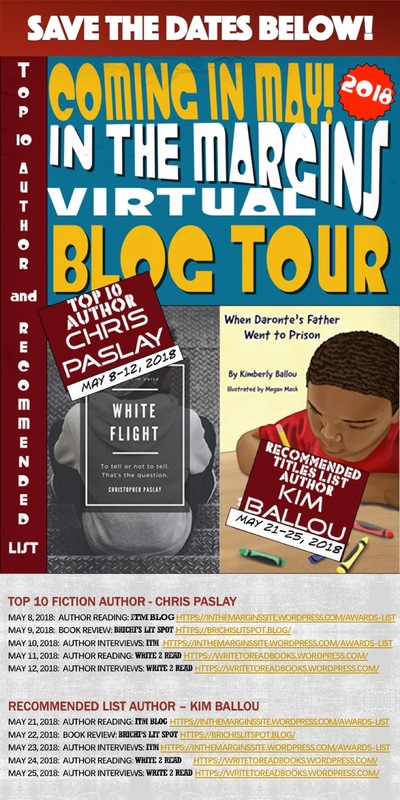 I thought I’d just copy and paste the link to Karyn’s review of Dust Girl. No one can write a better response to this new historical fiction book…and what a concept? !…dust fairies? who’da thunk? But it’s pretty… awesome. Does it stand a chance? 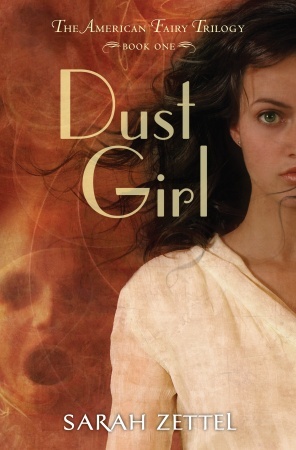 click on the link to continue Karyn’s School Library Journal review of Dust Girl.